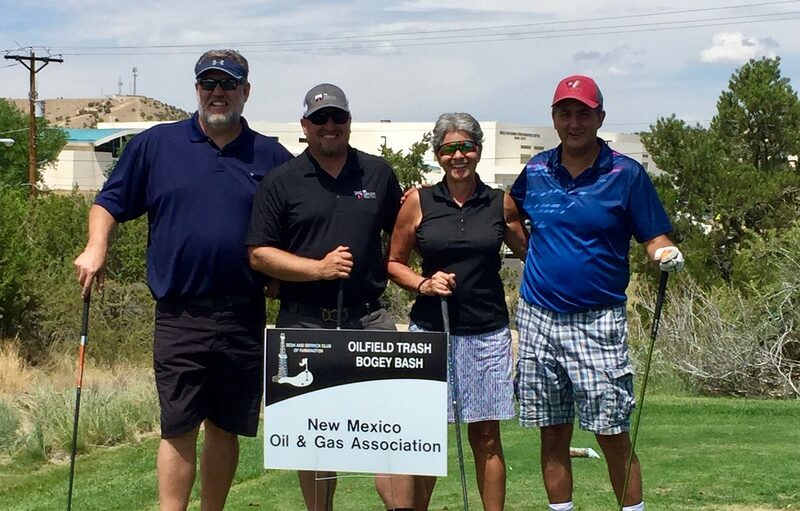 Brian Skyles from our Durango office had the opportunity to participate in the 21st Oilfield Trash Bogey Bash on August 17th. 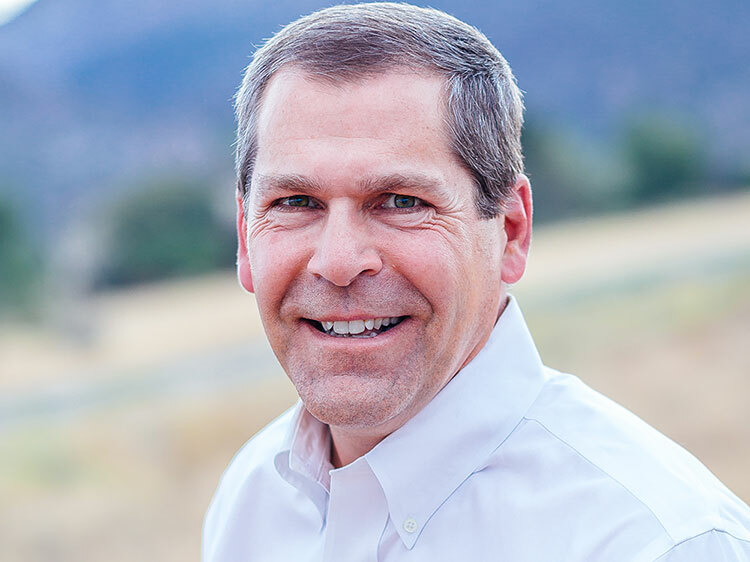 It was hosted by the Desk and Derrick Club of Farmington, NM. All the proceeds from this tournament are used for education opportunities in the energy industries. Good times had by all!